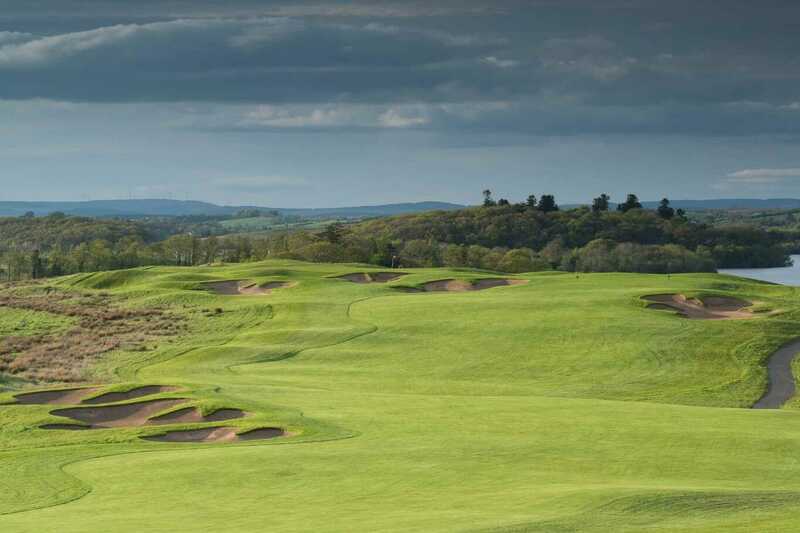 A new tournament, The Lough Erne Masters, has been launched and will be played over two Championship courses within the grounds of Lough Erne Resort in Enniskillen and is open to both male and female golfers. The single stableford format event takes place over the weekend of the 4th and 5th of August and includes one round on the Castle Hume Course and one round on the Faldo Course at Lough Erne with an option all day BBQ at the Castle Hume Clubhouse on the first day. If you’re thinking of taking part IGM would certainly recommend staying at the resort – it’s a wonderful experience with fantastic facilities and you’ll not be disappointed. There are excellent prizes on offer at the event for both men and ladies with a Luxury Prize plus a Lough Erne Masters limited edition jacket for the winners and a Scratch Cup Trophy for the overall gross prize winner.